Before Campus Hungary Program comes to an end on 31st August, two more partner finding roadshows were organized within its framework in July. 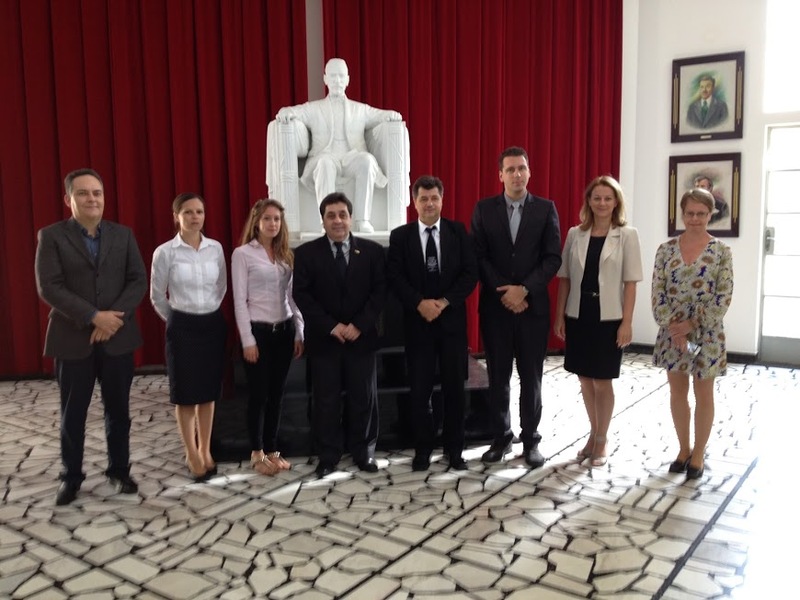 Szent István University (SZIU) was invited to join both events in Indonesia and in Brazil, as a result of our successful cooperation with the program and chairing the Committee on International Affairs of the Hungarian Rectors’ Conference. 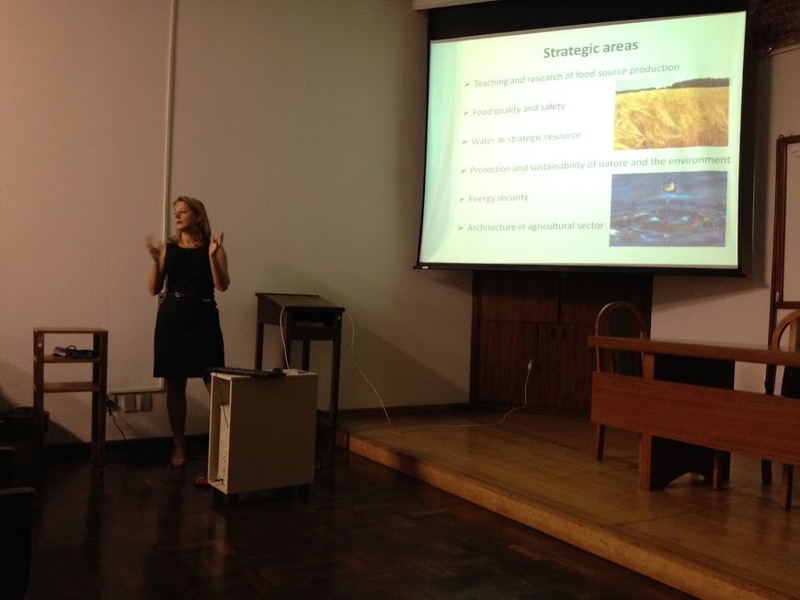 SZIU was represented by Dr. Zsuzsanna Tarr, Head of International Relations Office. The members of the Hungarian delegation to Indonesia were the head of International Relations of the Hungarian Rectors’ Conferene (HRC) and international relations experts from Budapest Business School, Széchenyi István University, Eötvös József College, College of Dunaújváros and Szent István University. Approximately 40 participants representing HEIs in Yogyakarta attended the forum organized by APTISI (the organization of Indonesian private universities). After the traditional gong was sounded to open the event, H.E. Judit Németh-Pach, the Hungarian ambassador to Indonesia, welcomed the attendees, which was followed by a press conference, the introduction of the Hungarian HEIs, an overview of the Indonesian higher education and a discussion about future cooperation. Mr. George Marantika, honorary consul, invited the local television to interview the participants. At the university representatives’ meeting next day Dr. Zsuzsanna Tarr introduced SZIU to the delegation of Sanata Dharma University led by Tarsisius Sarkim, Vice-Rector for Academic Affairs and Ouda Teda Ena, Vice-Rector for Collaboration and Alumni Affairs, later the Hungarian delegation visited the largest Indonesian public university, Universitas Gadjah Mada and its rector, Prof. Dwikorita Karnawati welcomed them. 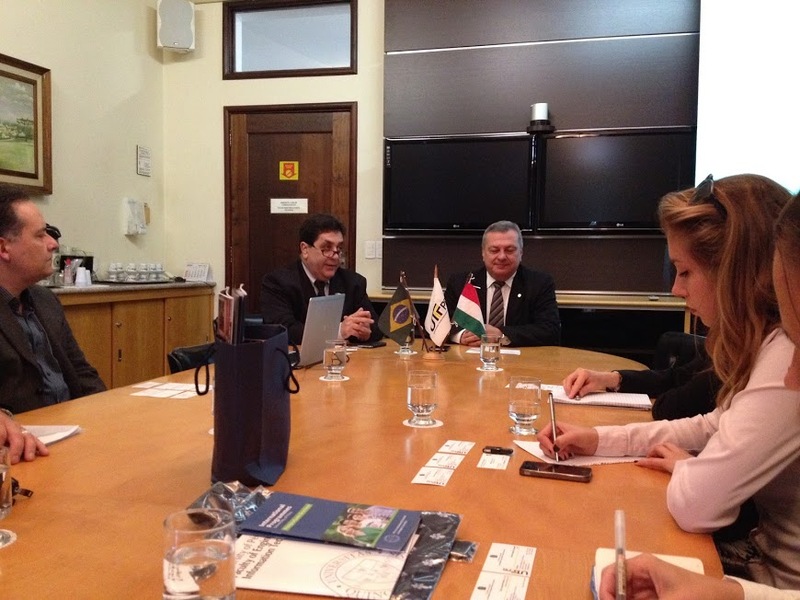 SZIU has already indicated its intention to cooperate with both universities and sent them the proposed cooperation agreements. Universidade Tecnológica Federal do Paraná and Universidade Federal do Paraná in Curitiba; UFRJ (Universidade Federal de Rio de Janeiro) in Rio de Janeiro, and UFSC (Universidade Federal de Santa Catarina) in Florianopolis. 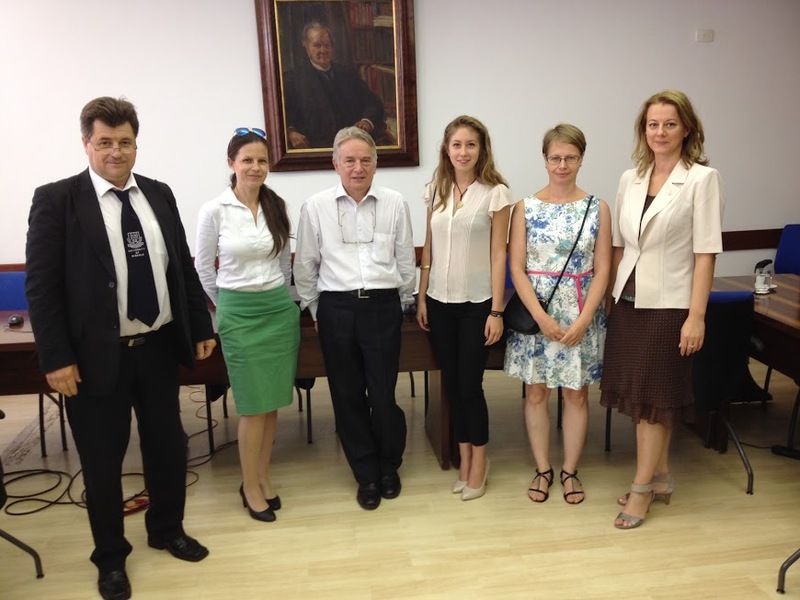 Szent István University has already hosted students from four of the visited institutions within the framework of the Science Without Borders Program so all of them were ready to sign the official cooperation agreements with SZIU, which are being finalized by SZIU International Relations Office these weeks. 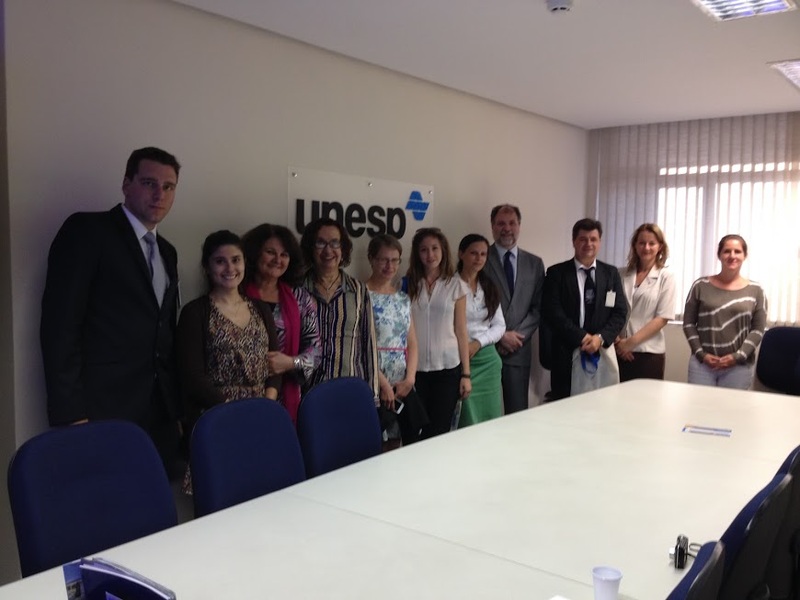 Overall, both visits were highly successful: four scholarship programs - Stipendium Hungaricum, Campus Mundi, ErasmusPlus International Credit Mobility and Science Without Borders - will provide financial support for academic staff and student mobilities between SZIU and the Indonesian and Brazilian HEIs in the near future. 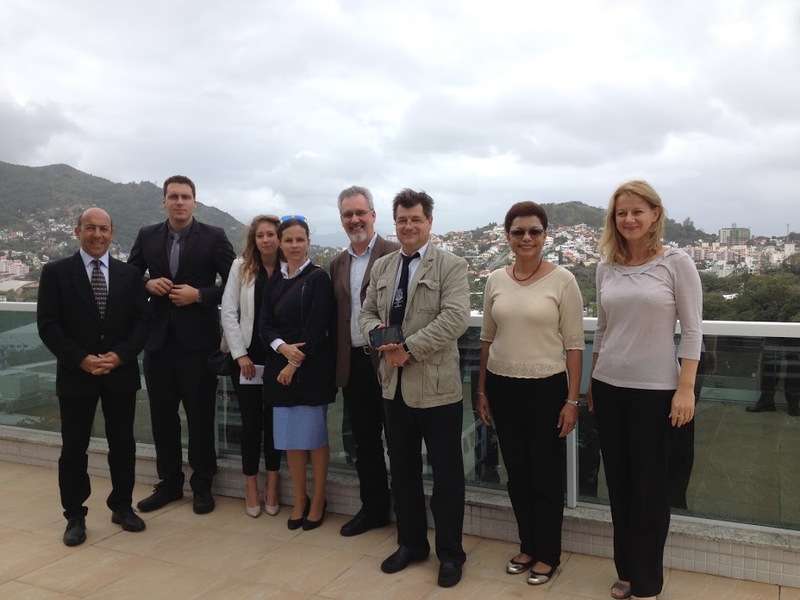 It is also possible that SZIU cooperates with some of these HEIs in joint research programs. Finally, SZIU International Relations Office would like to thank Campus Hungary Program and HRC Committee on International Affairs for their financial and professional support that provided a good basis for the most effective work. The Campus Hungary Program was launched in 2012 with the objective of providing mobility scholarships for students and staff in higher education institutions; as a result, more than 10 000 outgoing mobility scholarships have been awarded since then. Besides increasing outgoing mobility, the program also aimed to help the internationalization of Hungarian higher education institutions (HEI) and increase the number of international students in Hungary, so it provided support for HEIs to participate in international higher education fairs, roadshows and/or conferences organized all over the world. 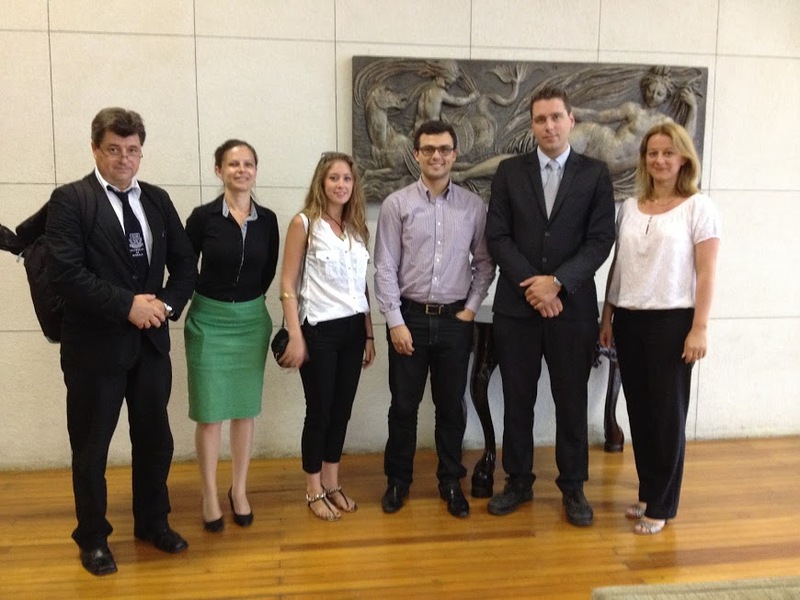 SZIU applied successfully in 19 cases and thus could introduce and promote the institution abroad.